This press release just landed yesterday, and Suwannee Roots Revival begins this afternoon (Thursday, October 12th). 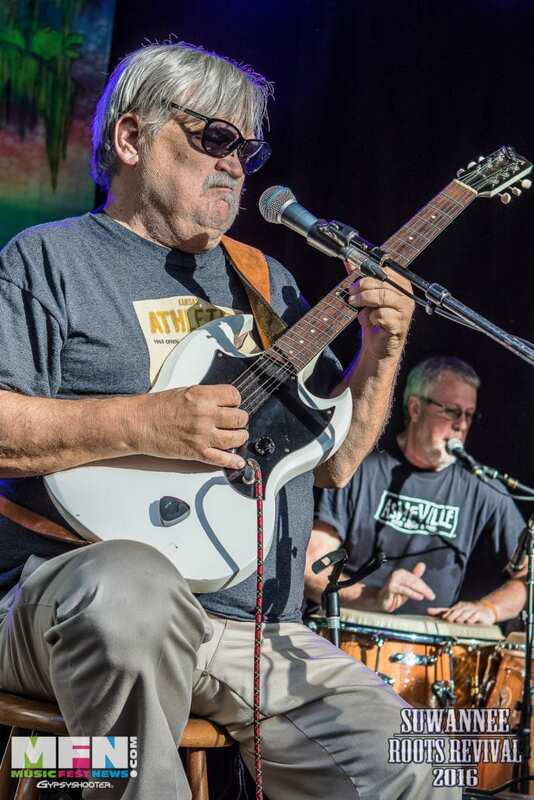 If you will be at the Spirit of the Suwannee Music Park this weekend, you NEED to check out this Symphony of Gratitude for the late great Col. Bruce Hampton (Ret. 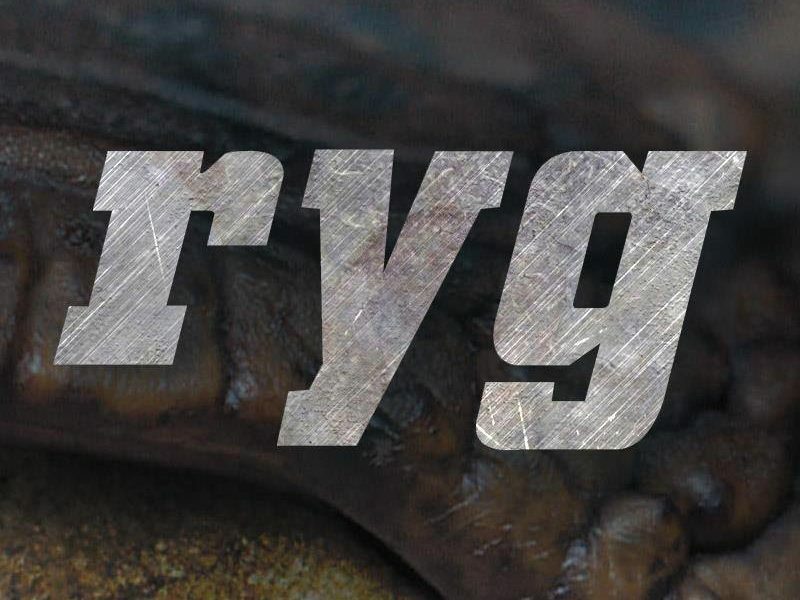 ), and you’ll have the very first opportunity to pick a brand new recording from March. LIVE OAK, FL — Suwannee Roots Revival takes place in Live Oak, Florida all weekend from Thursday- Sunday, October 12-15, 2017 at Spirit of Suwannee Music Park in Live Oak, FL. Along with being filled with music, food, and fun, Sunday is also a day to pay tribute and remember our beloved artists who have passed on with our memorial Vassar Sunday. 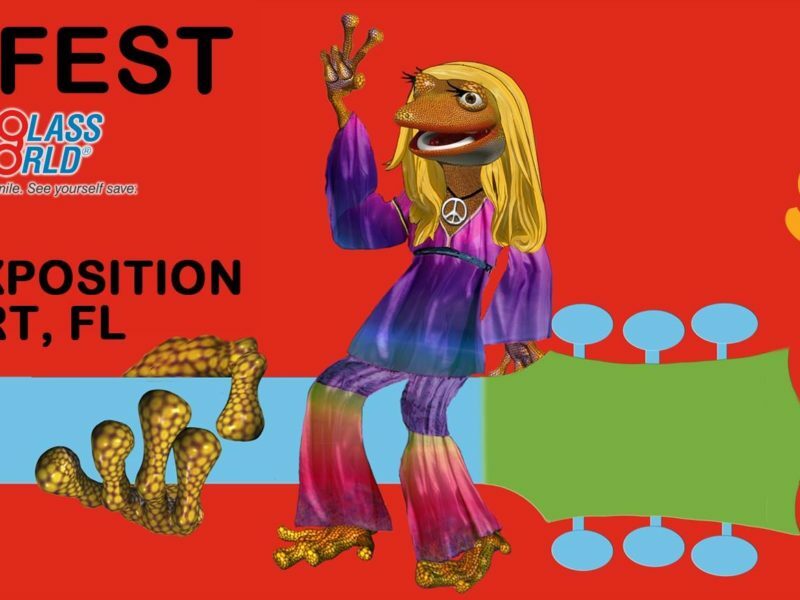 There will be a special late-afternoon set to honor the amazing and legendary Col. Bruce Hampton. Rev. 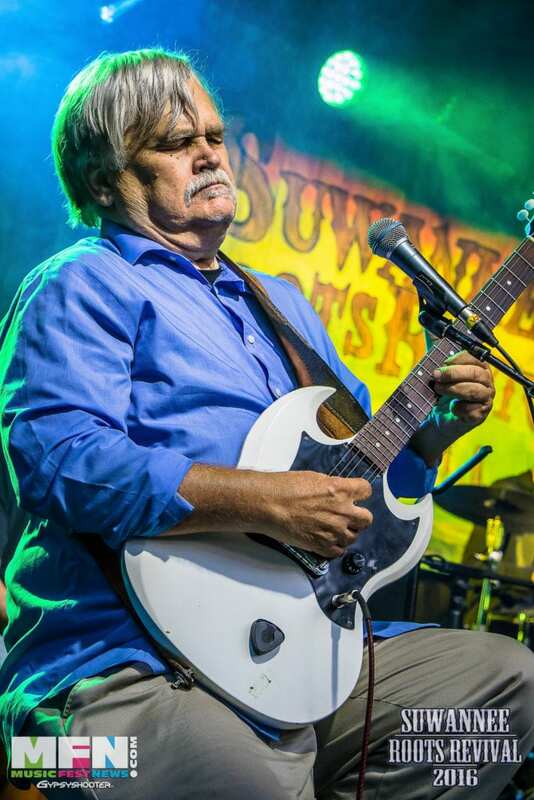 Jeff Mosier put together the “Symphony of Gratitude” to honor Col. Bruce Hampton, who was a dear friend of and veteran performer at Spirit of Suwannee for a couple of decades. 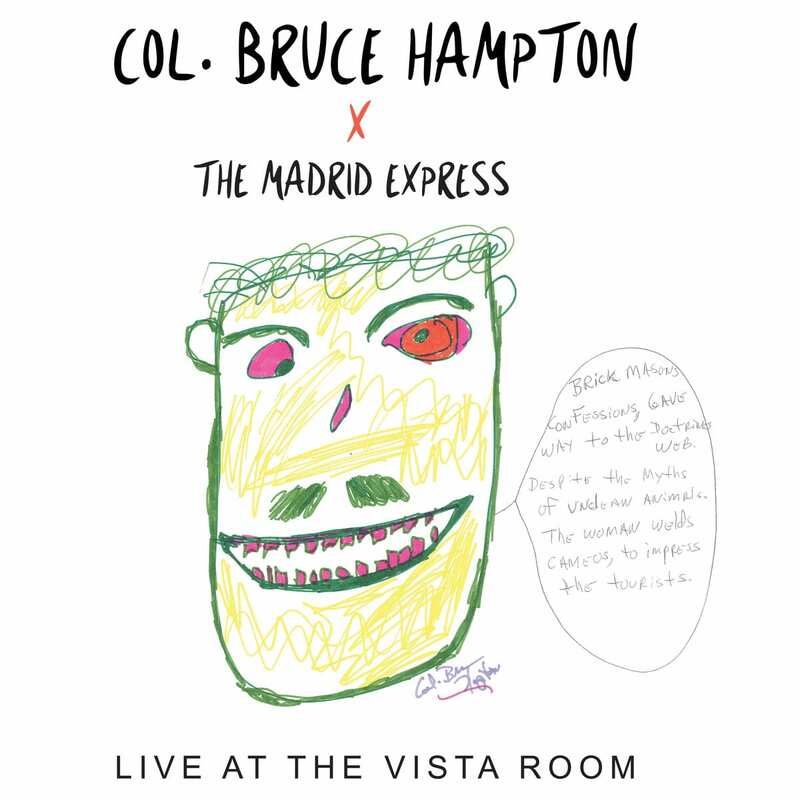 Ropeadope will be releasing a new CD at the Suwannee Roots Revival entitled Col. Bruce Hampton and The Madrid Express – Live At The Vista Room. 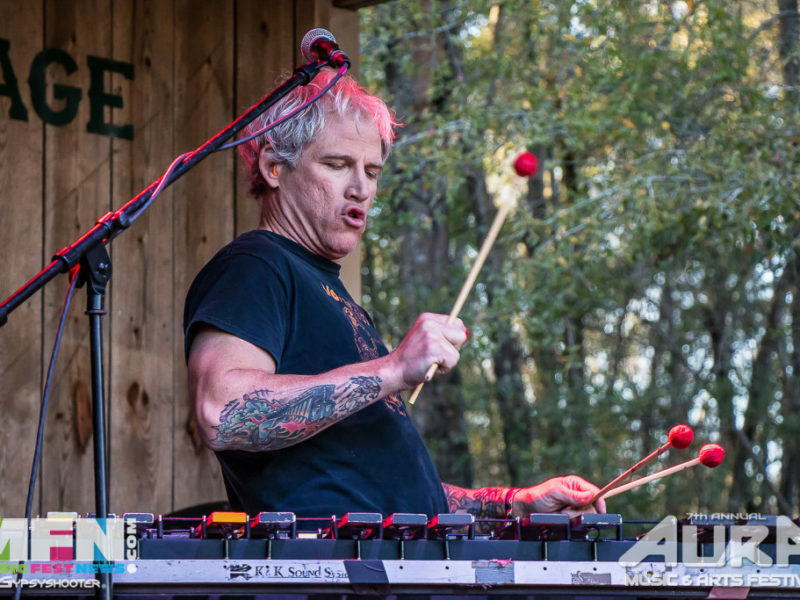 Ropadope’s Mike Rizzi says, “My proudest moment under this roof was to have Col. Bruce Hampton every Thursday night. It was the completion of a dream for me… These nights were magical. This recording is magical!” On March 16, 2017 he had the engineer record that night’s sold out Madrid Express show with the intent of releasing it on vinyl. For several weeks the project was being finished by Bruce, and is now in the hands of his band with the blessing of Bruce’s estate. Pick it up at SRR 2017! The granddaddy of us all, so says John Bell. And be sure to click that link above! And this is the Bandcamp link. Tagged: col. bruce hampton, ret.